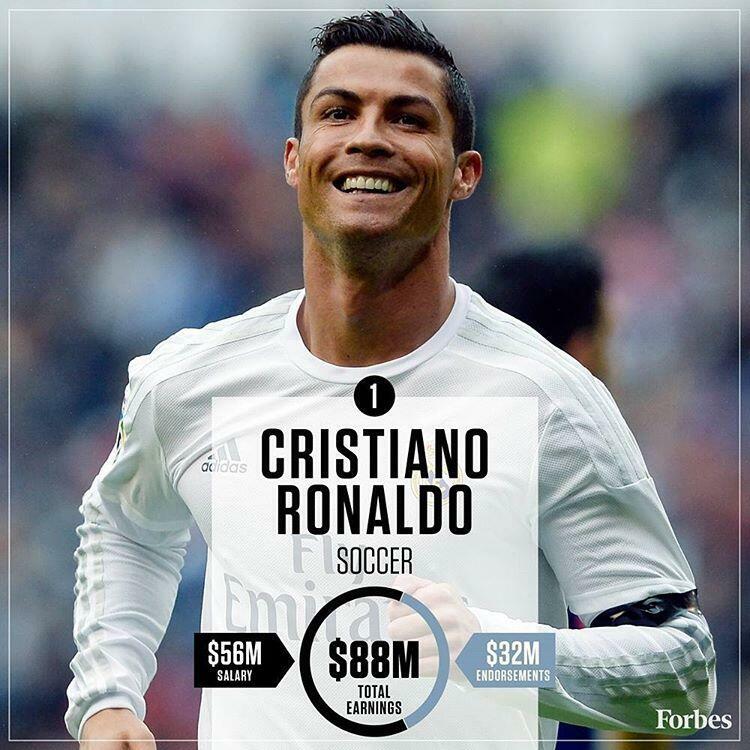 The best athletes in the world earn more than just the best salaries. Social media-savvy athletes are able to maximize their incomes through endorsements. The best athletes are effectively using their social influence to help develop their personal brands and make big money in the process. In some cases, the biggest sports stars are able to take home more money from their endorsement deals than they do from their professions. Ronaldo is certainly the biggest sports star on social media with over 215 million followers across Facebook, Twitter and Instagram. He’s also the most valuable with his promoted posts generating $176 million in media value for brands. Lionel Messi and Neymar have the next largest social followings with 131 million and 129 million. Steph Curry’s promoted posts were worth $24 million, which trails only Ronaldo. The Portuguese professional footballer and Real Madrid star has endorsed: watches, underwear, suits, cleats, dress shoes, autos, exercise devices and the list goes on. 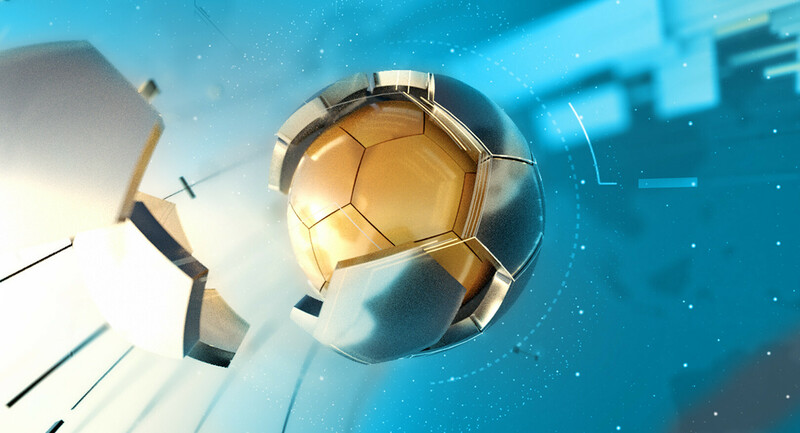 The Brazilian professional footballer has a series of endorsements that brought in millions from brands last year, and it’s no doubt that his nearly 58 million fans helped out. King James is the probably one of the highest-earning athletes when it comes to endorsements. While he earned $23.2 million from salary/winnings he pulled in an additional $54 million in endorsements. The Manchester United and England captain, takes home an additional $5 million in endorsements. 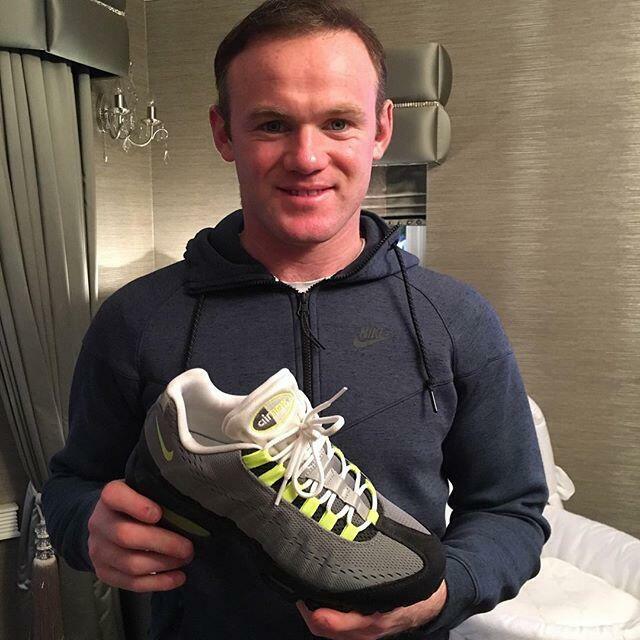 His favorite is Nike, like most athletes, but you can also catch him retweeting local businesses in Liverpool. More media coverage = More earnings. Many athletes (and their managers/agents) earn as social influencers and are looking for the best way to work with just the brands they believe in. What was once a game of phone tag / email tag (which could take days or months to secure a deal) has evolved into a data driven software experience that algorithmically does the work for you…thus reducing that protracted timeframe to just minutes or seconds. Now, athletes use apps like HOLLYFY to connect them to the types of brands they want to work with. When a person is able to post about brands they already find interesting and get paid for it, WHY NOT. The days of waiting for the right opportunity to come your way or putting in excess time and effort are so 2010. Whether you’re a manager, agent or athlete; HOLLYFY brand integration software is easy to use.